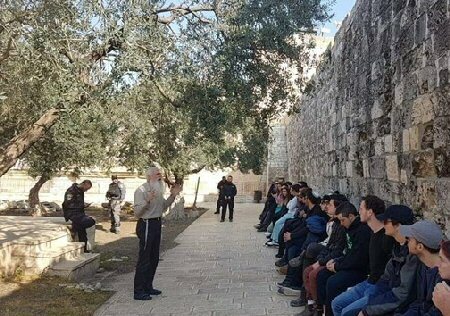 Israeli soldiers injured, Friday, several Palestinians during the weekly procession against the illegal Annexation Wall and colonies in Kufur Qaddoum town, east of Qalqilia, in the northern part of the occupied West Bank. 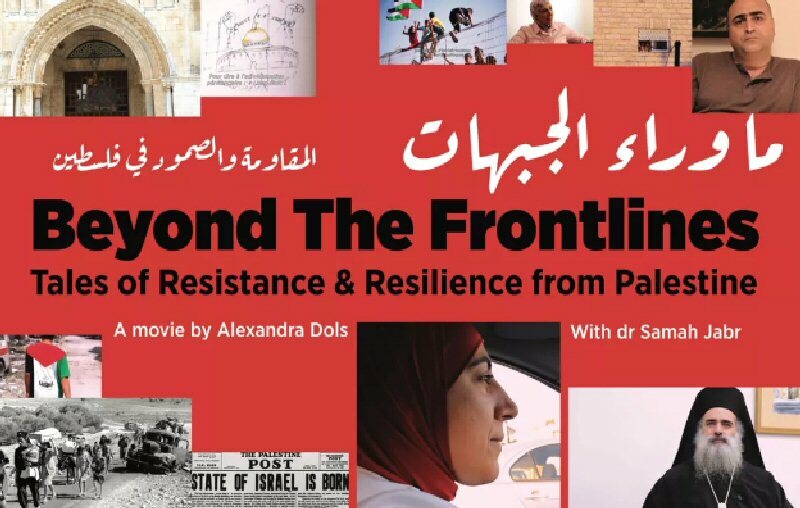 The Palestinians, along with international peace activists, marched from the center of the village while carrying Palestinian flags and chanting for the liberation of Palestine, the release of all detainees, and for the removal of Israel’s illegal colonies and its Annexation Wall. 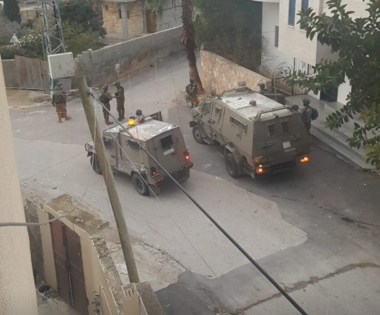 Morad Eshteiwi, the media coordinator of the Popular Committee against the Wall and Colonies in Kufur Qaddoum, said the soldiers invaded the town before storming a few homes, and occupied their rooftops to use them as firing posts and monitoring towers. He added that the soldiers fired many live rounds, rubber-coated steel bullets, gas bombs and concussion grenades at local protesters, while many young men hurled stones at them. Media sources said several Palestinians suffered the effects of teargas inhalation and received the needed treatment. 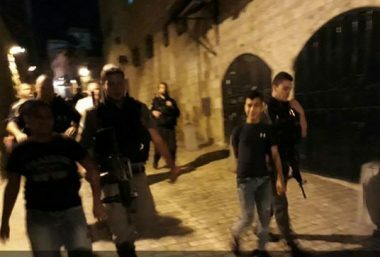 The soldiers also detained the family of Abdul-Razeq Amer in one room in their own home, while searching the property, and occupied its rooftop for several hours. 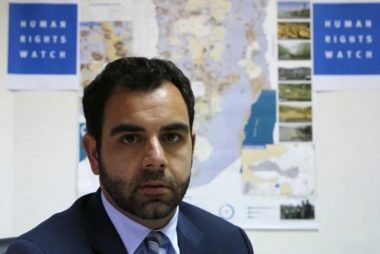 Waleed Assaf, the head Colonization and Wall Resistance Commission, said the Palestinians are ongoing with their popular resistance against Israel’s illegal occupation of Palestine, its annexation wall and colonies, and against the so-called “Deal of the Century,” in addition to all conspiracies targeting the legitimate Palestinian cause and struggle for full liberation, sovereignty and independence.